City of Stirling and Karrinyup Small Animal Hospital have partnered up to promote responsible pet ownership. We have discounted rates for Stirling residents. 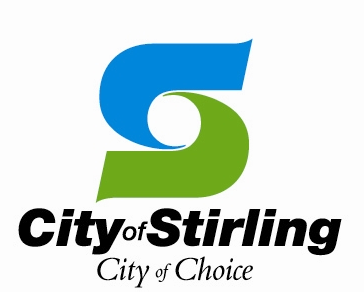 To receive this discounted rate, proof of City of Stirling residency and your dog's council registration number is needed.